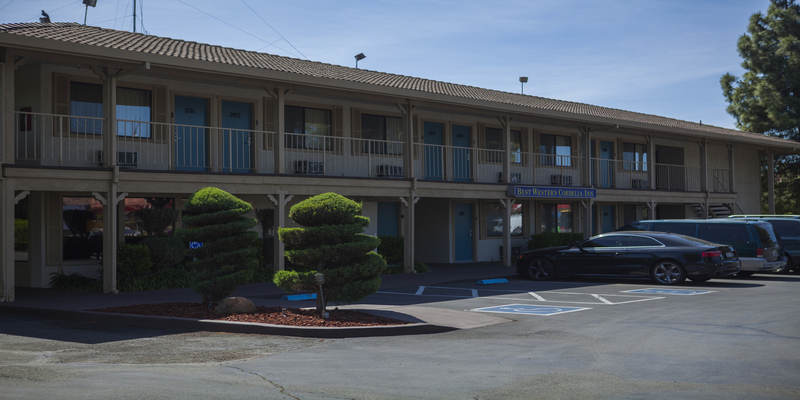 When you are in Northern California, stop at The Best Western Cordelia Inn to experience our uniquely convenient location. Halfway between San Francisco and Sacramento, the Best Western Cordelia Inn offers you wine country, hunting and fishing in the Delta, and Six Flags® Discovery Kingdom, all within a short drive. We offer attractive, comfortable accommodations with complimentary high speed Internet access, satellite television, individual climate controlled guest rooms, lighted swimming pool, heated spa, guest laundry, easy on-off access to the freeway, and special facilities for the physically challenged. Famous name full service and fast food restaurants are nearby. The next time you are looking for reasonable rates and a comfortable room, think of us - the Best Western Cordelia Inn, a good deal in lodging and a great deal more.